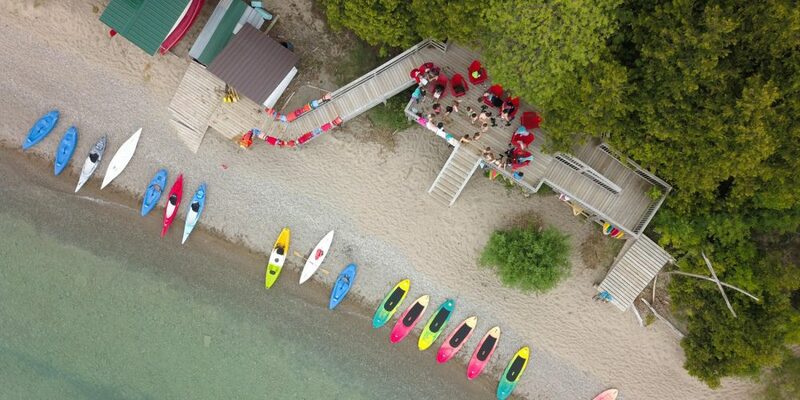 Bring a friend or youth group to Camp Kintail for the weekend. For campers in grades 5-8. Play, sing, pray, and enjoy outdoor worship, swim, and be inspired! Climb our rockwall, try out the flying squirrel, paddle a kayak, try a low ropes adventure element, and meet new friends. This fun-filled weekend is a perfect chance to come to camp and learn about your faith. Our speaker is the Rev. Charmilla Ireland from Melville Brussels & St. Andrew’s Molesworth Presbyterian Churches.